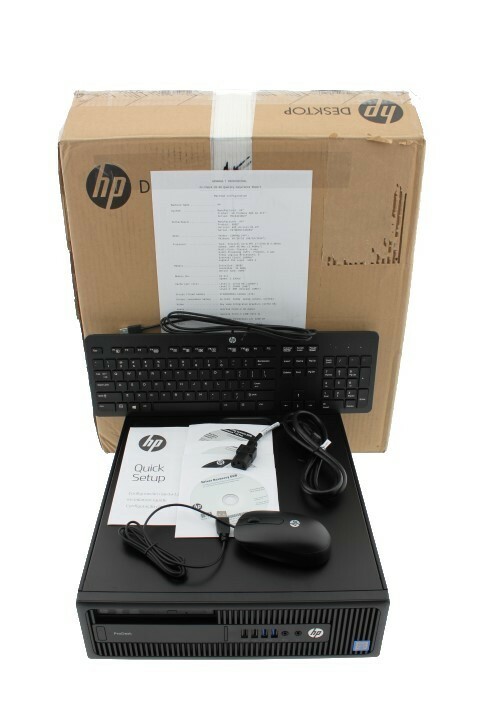 Notes: This desktop is new in open box and will come with accessories as pictured. We guarantee it not DOA! 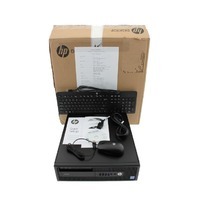 HP PRODESK 600 G2 W5X94UT ABA 3.4GHZ 16GB RAM 1TB DESKTOP PC W5X94UT ABA. This desktop is new in open box and will come with accessories as pictured. We guarantee it not DOA!